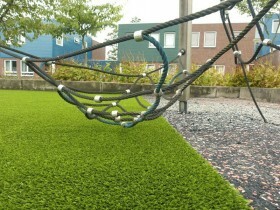 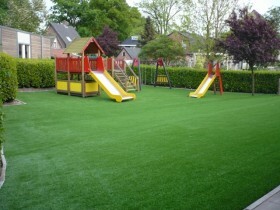 Artificial grass manufacturer Landscape Solutions B.V. (Holland) has been established in 2003 as a subsidiary of Ten Cate and the first European company to specialise exclusively in the development, production and marketing of natural-looking artificial grass systems for consumers, companies and government authorities. 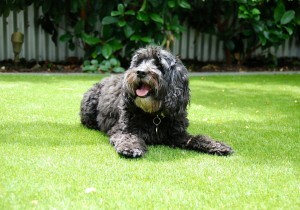 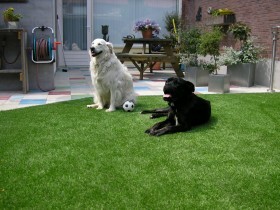 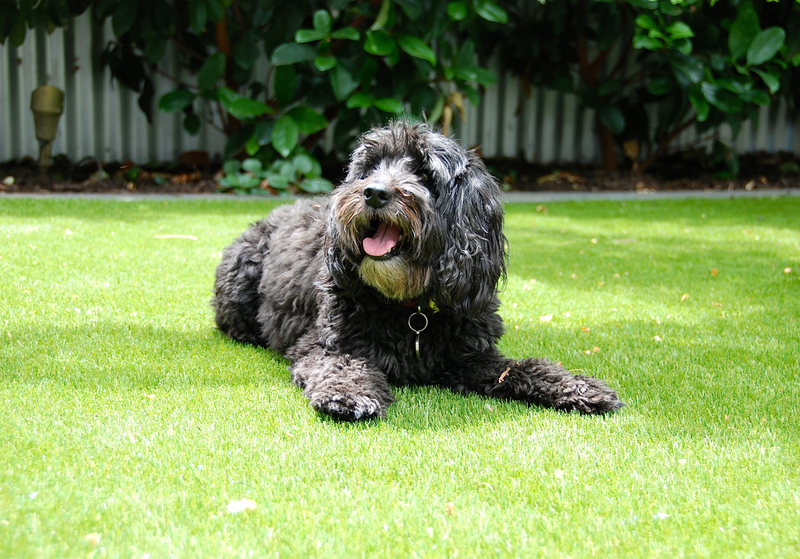 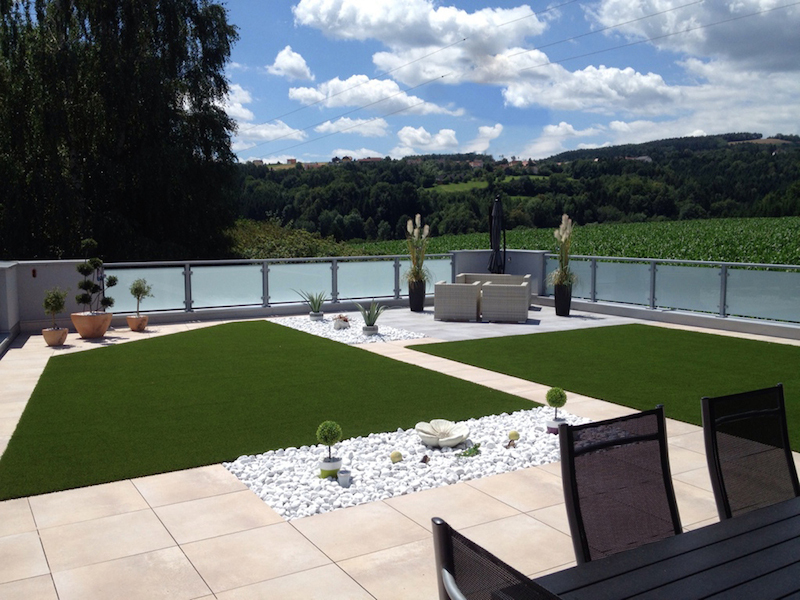 Nowadays, Landscape Solutions is a well-known international artificial grass manufacturer. We supply our artificial grass from The Netherlands to all over Europe, Asia, USA, Middle East, Africa and even to South America! 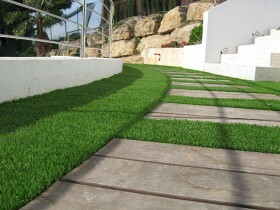 Since 2006, Landscape Solutions has been a management owned manufacturer. 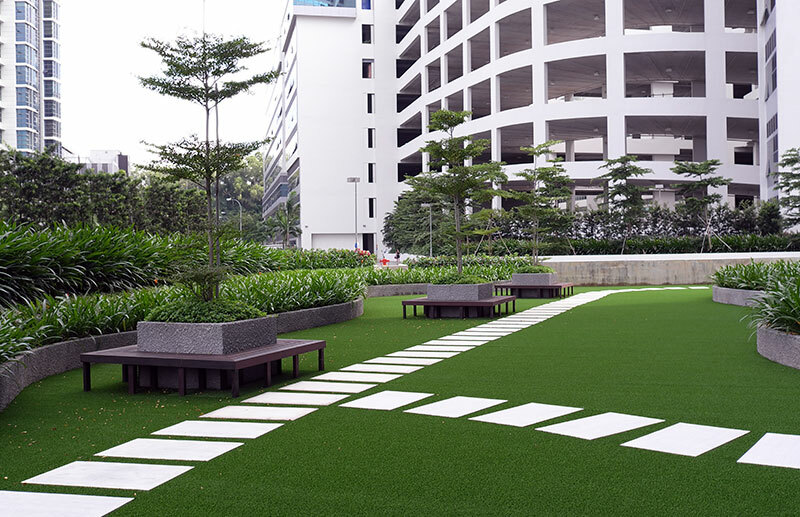 Landscape Solutions continues to be an innovation partner to TenCate in the development of artificial grass systems for private gardens and public landscaping. 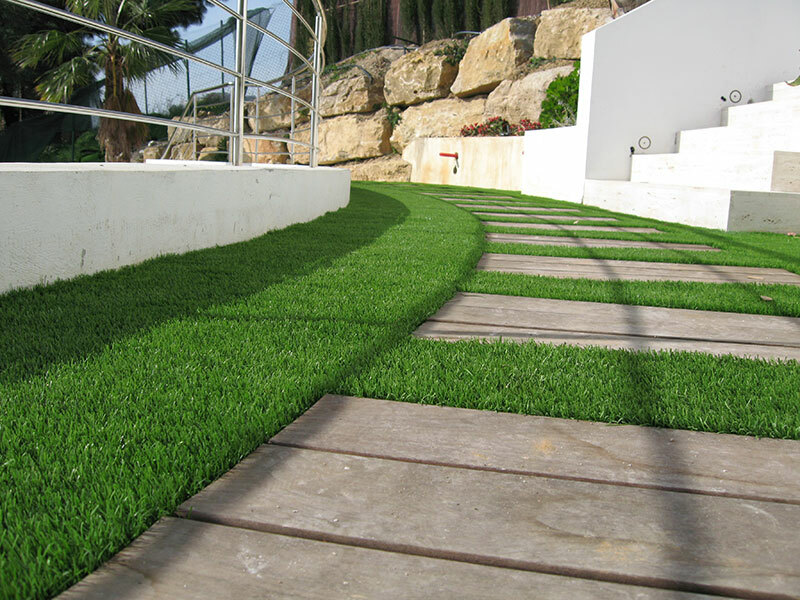 Landscape Solutions is currently active through its distribution network of artificial grass suppliers in more than 45 countries worldwide. 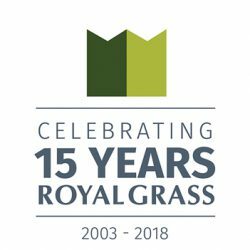 Today, Royal Grass® is celebrating its fifteenth anniversary. 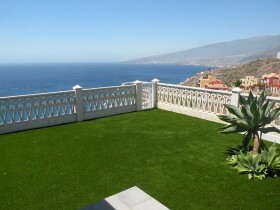 The company was founded back in 2003 and since then artificial grass for gardens has undergone great developments. 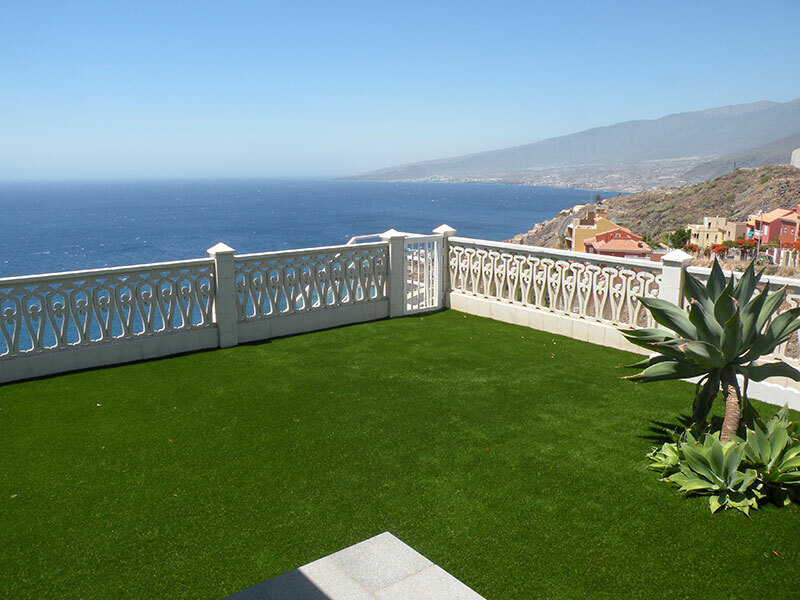 These days, thanks to numerous innovations, people across the globe are enjoying an artificial lawn, without their neighbors knowing it isn’t natural grass. 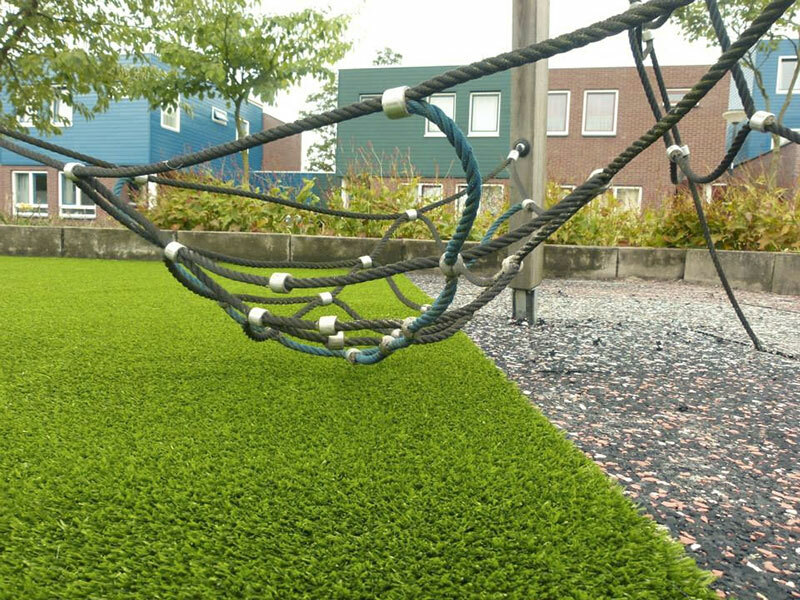 Royal TenCate was and still is the world’s largest producer of fibers for the artificial grass industry, with production facilities in the Netherlands, Dubai and the USA. 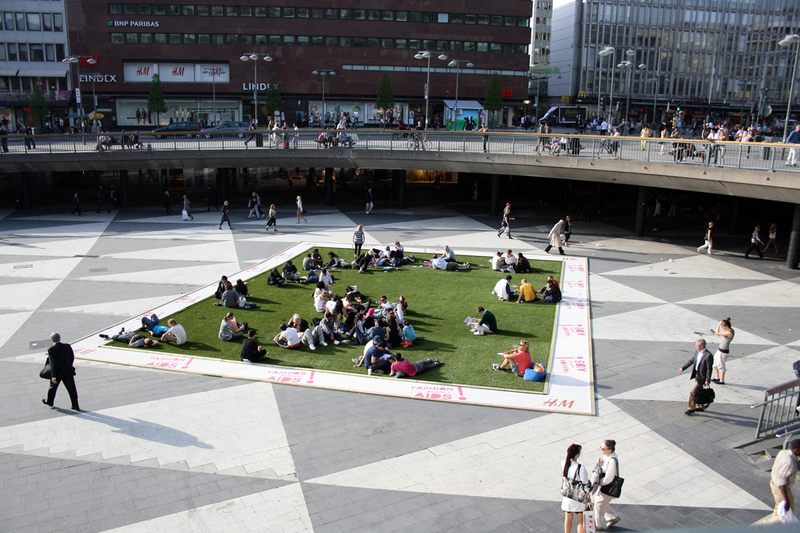 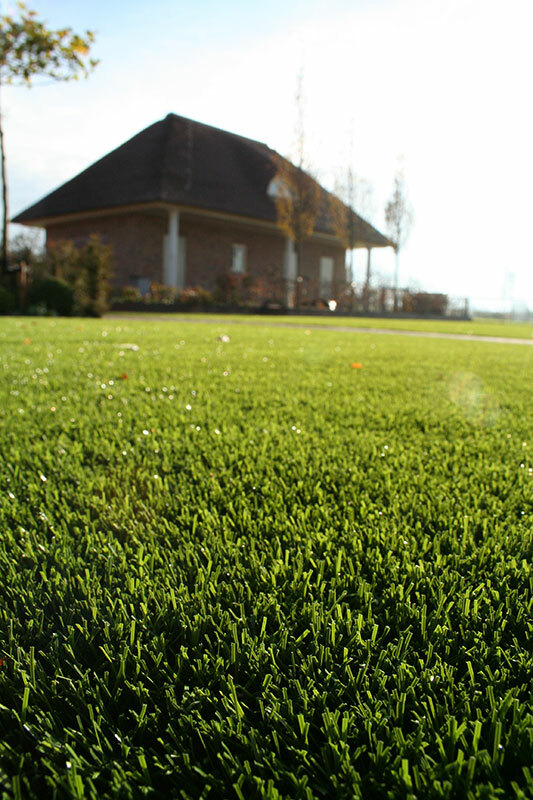 In 2003, TenCate’s subsidiary, Landscape Solutions B.V., developed and marketed a new type of artificial grass specifically designed to be indistinguishable from natural grass. 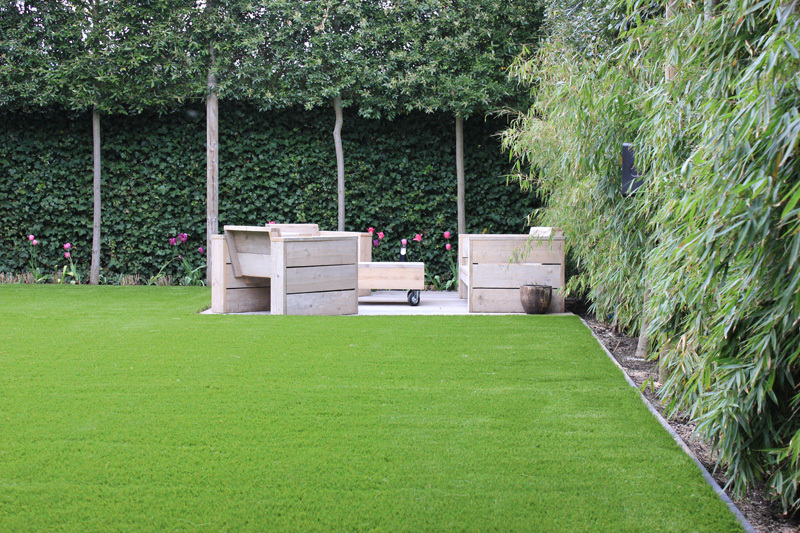 The underlying philosophy was that people increasingly have less time to spend time on maintaining their gardens, yet still want the peace and tranquillity that grass provides. 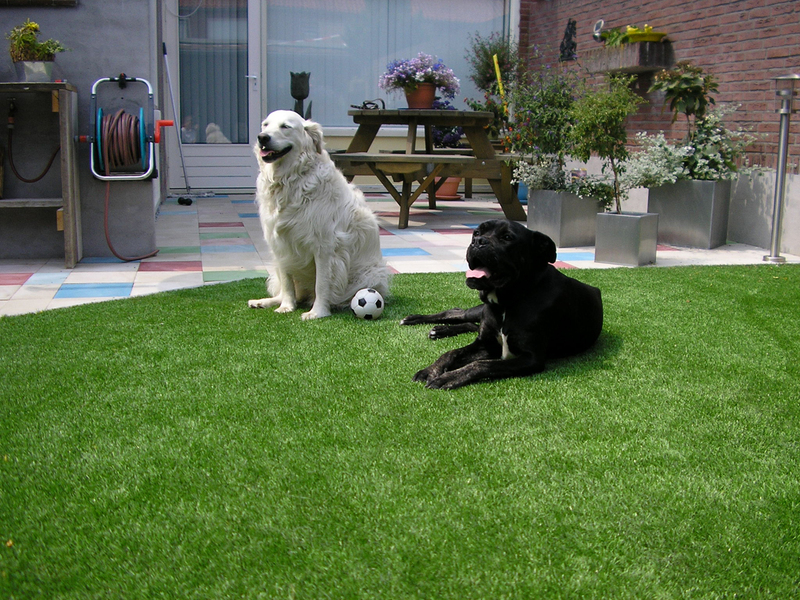 Research showed that people would only consider buying artificial grass for their gardens if their neighbours wouldn’t be able to tell that it wasn’t real. Landscape Solutions is a pioneer that has broken new ground in the development of the artificial grass market for private artificial lawns, roof terraces and public landscaping, such as by installing artificial turf on greenbelts and roundabouts. 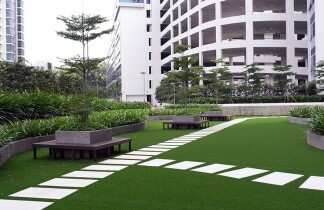 These developments and uses have resulted in artificial grass becoming a more generally accepted product in the landscaping market. 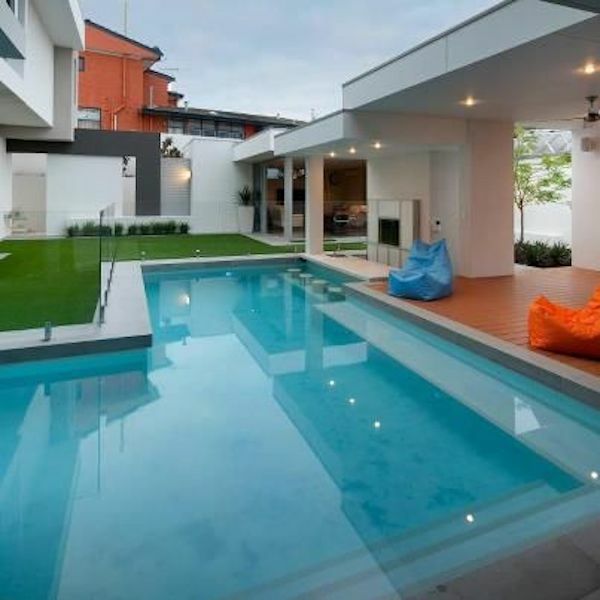 Our example has already been followed by many others in this market.